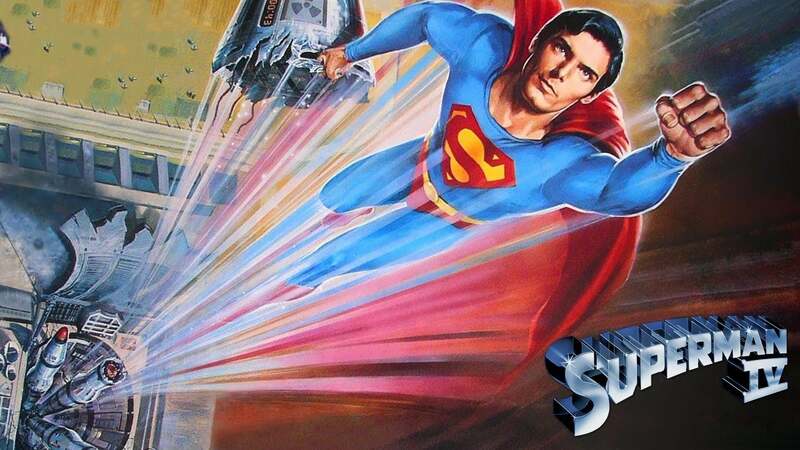 Movie: With global superpowers engaged in an increasingly hostile arms race, Superman leads a crusade to rid the world of nuclear weapons. But Lex Luthor, recently sprung from jail, is declaring war on the Man of Steel and his quest to save the planet. Using a strand of Superman's hair, Luthor synthesizes a powerful ally known as Nuclear Man and ignites an epic battle spanning Earth and space. Better than the tedious Superman Returns/Man Of Steel Bad effects aside, this one is definitely more fun than the tedious and dull Superman Returns and Man Of Steel stuff - an overload of special effects does not make an engaging film. The performances here are all top notch as usual and the plot moved swiftly without taking itself too seriously. The franchise has always been silly - stupid even - especially when we remember that Richard Donner's Superman had Ned Beatty as the moronic Otis. The silliness has always been integral to the Superman series.